Whether its a bespoke event, show or a private party, we can cater for every occasion. We have the capabilities of creating a fully working commercial kitchen in a 6m by 6m pagoda tent! Range ovens, catering washing sections, refridgeration and heated gantrys we have the equipment for every event. Just like being in a restaurant kitchen! We call it a remote location kitchen. 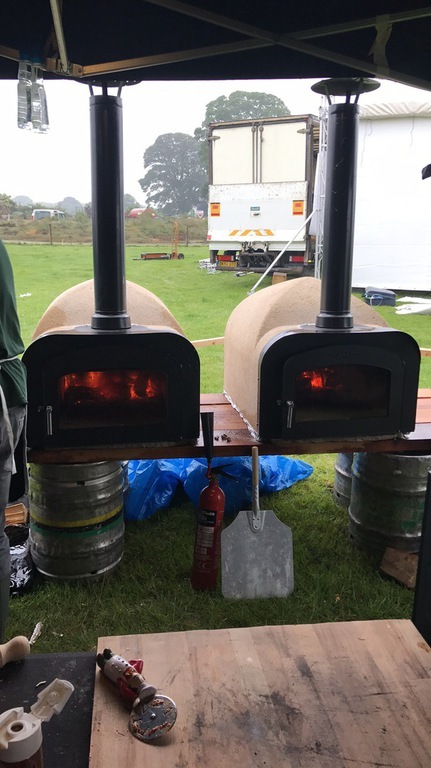 We can provide any kind of food from our remote location kitchens, from wedding packages for 250 guests consisting of canapes on arrival, 3 course sit down meal and evening hog roast to a street food scene gourmet burger bar, paella, barbecue or wood fired pizza. We also provide hot dog carts and ice cream carts we really can cater for every occasion. 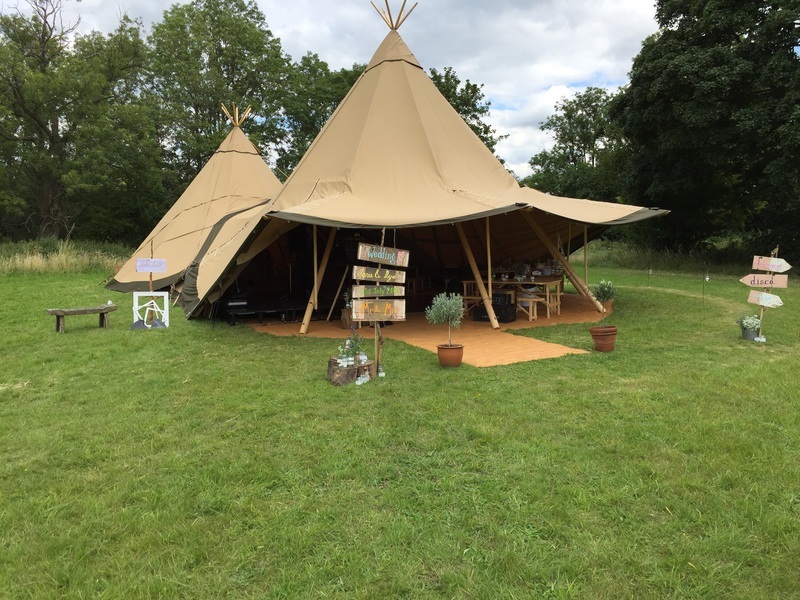 Along with our Catering we are now proud to offer stunning tepees from our assosiation with BAR EVENTS uk Click on the link to view thier amazing tepees. We can cater for Triathlons, Half Marathons, Open water swims and large bike races. 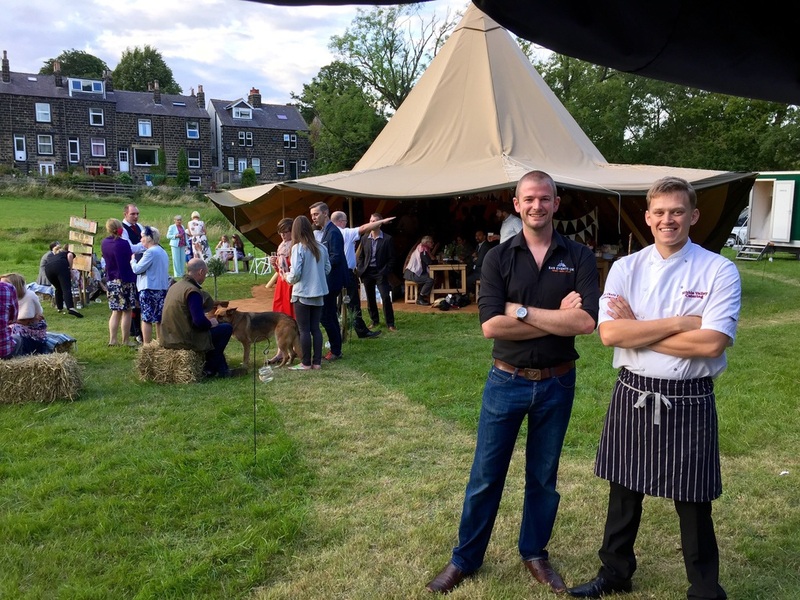 We have hosted a hog roast trade stand in the stunning grounds of Broughton Hall, for the 2014 Tour De France on our door step in Yorkshire. 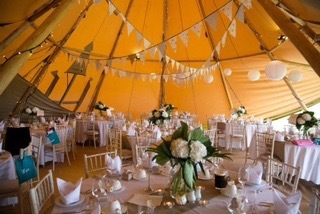 We also hold our own events like The Ilkley Christmas Teepees - A Restaurant and bar in a park in Teepees!